After a great start to the new year, with a couple of big wins and new business, MullenLowe South Africa is looking for the following people to join our growing team. Copywriter: mid-senior. Must have a minimum of 5 years experience. Some Africa, outside of SA, experience would be beneficial. Mid-weight strategist (can be based in JHB too): Must have 3 years+ brand and communications strategy experience. Some Africa, outside of SA, experience would be beneficial. General manager: Must have 8 years TTL agency experience in account management or strategy. A real doer, self-starter and hard worker with dogged determination. Management at MullenLowe work hard – there’s no sitting on the sidelines in this position. Alcohol experience ideal. Account executive: Must have at least 1 years TTL agency experience. Retail experience ideally but not a necessity. Account manager: Must have at least 3 years TTL agency experience. Alcohol experience ideally but not a necessity. 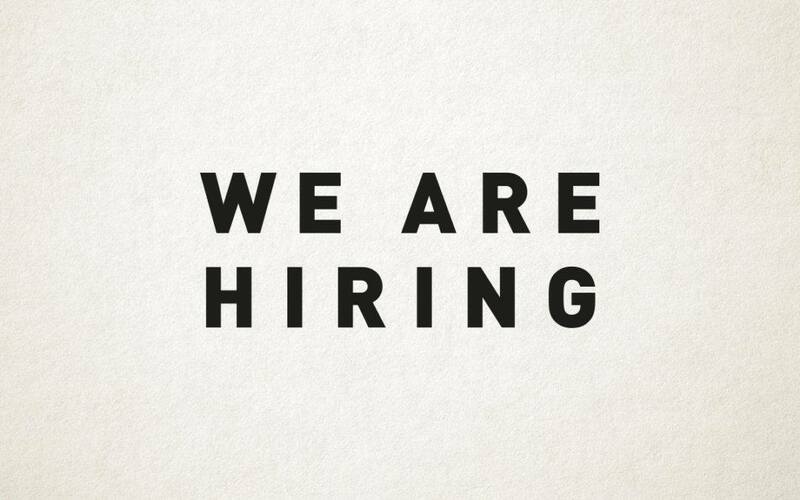 Mid-weight creative team CT (copywriter and art director): Must have at least 3 years experience. FMCG and alcohol experience ideally.